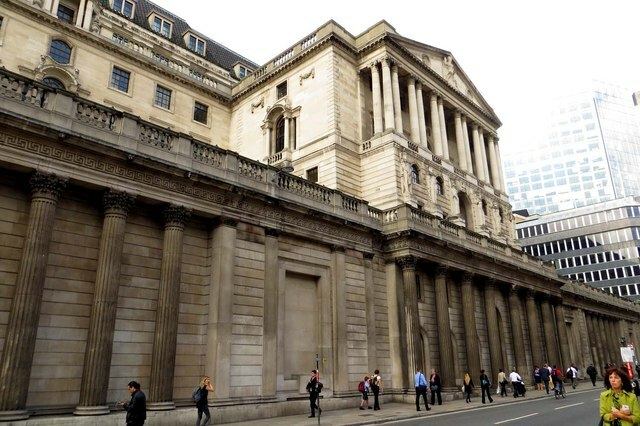 Speaking on Wednesday (July 20), the Bank of England asserted that “no clear evidence” of a major economic downturn exists at the moment, roughly a month after the Brexit polls that saw the British populace voting to leave the European Union. However, the Bank noted that troubling indicators that investment and hiring are being put on hold have emerged recently amid a noticeable rise in business uncertainty, according to a Reuters report published by The Globe and Mail. The statement came in the wake of the International Monetary Fund’s downgrading of its growth forecast for the British economy in 2017, from 2.2 per cent to 1.3 per cent. Earlier this week, figures from Deloitte revealed that fully 80 per cent of chief financial officers handling major British companies have expressed intent to reduce investment over the next 12 months. Pessimism among these executives is also at its highest levels since 2008. This gloomy outlook echoed that of households’, with a recent report from financial data company Markit stating that economic optimism among British families is at its lowest in 30 months.